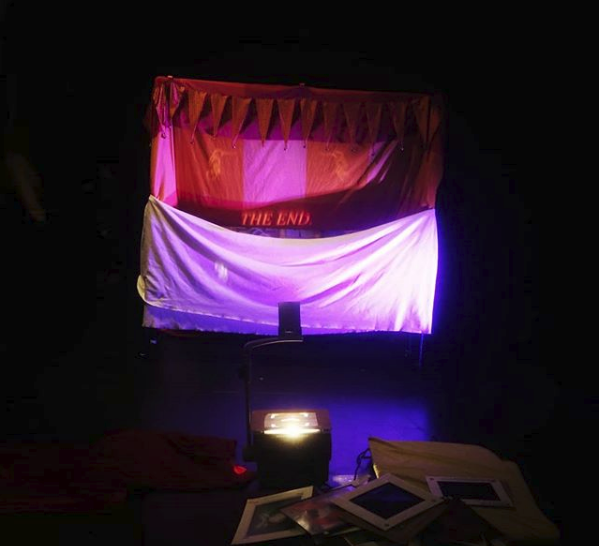 MANY THANX to all the kids and parents who came to watch the show – you are the reason for my work 🙂 We had so much fun together! Its time to get ready for a busy spring – the family events, birthdays and childcare centers, elementary schools are on the list! And there is the VERY TOP SECRET project with the Museum of Anthropology in May – can’t wait to tell you all about it! 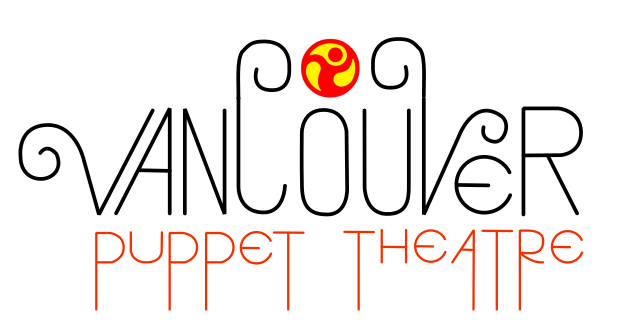 Looking forward to seeing you all in Vancouver Puppet Theatre!